One thing you love about Japan is how there are a lot of cute cafes sprawled accross the city, enticing you to come in and take your time adoring their dainty cakes that goes well with their selected handcrafted coffee and teas. 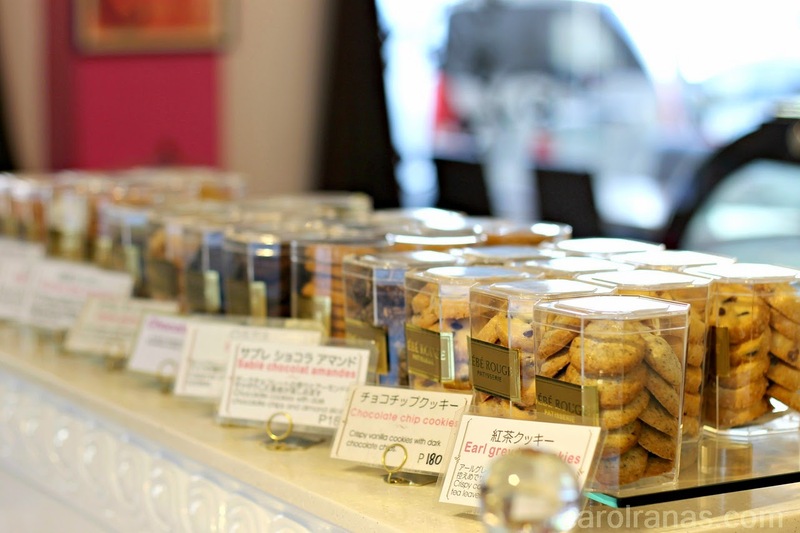 No need to fly all the way to Japan because a Japanese pastry chef brought the Japanese cafe vibe here in the Metro. Bebe Rouge Patisserie is a Japanese-French fusion cafe that has almost the same exact atmosphere as those cafes you usually see in Japan. 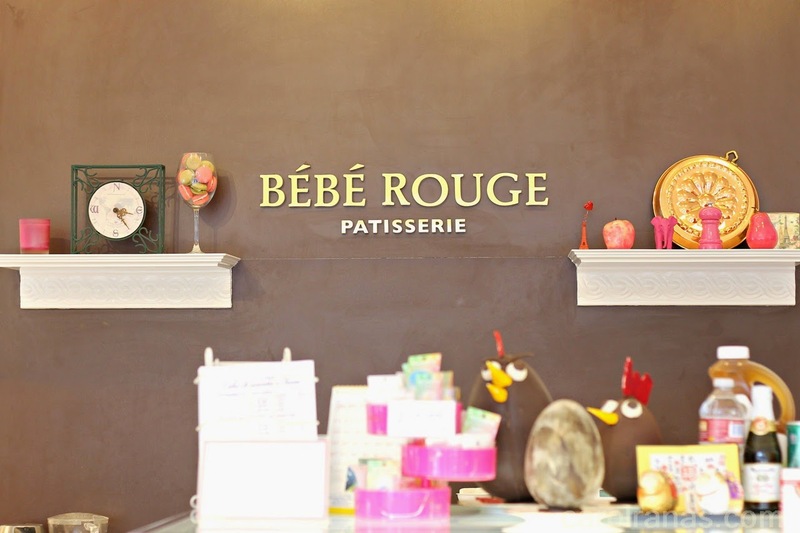 Bebe Rouge Patiserrie finally made the leap and opened its first full service cafe in San Antonio Village for it used to be located inside a Japanese supermarket. They've been satisfying a lot of people with paechant sweet tooth with their pastries for years now. 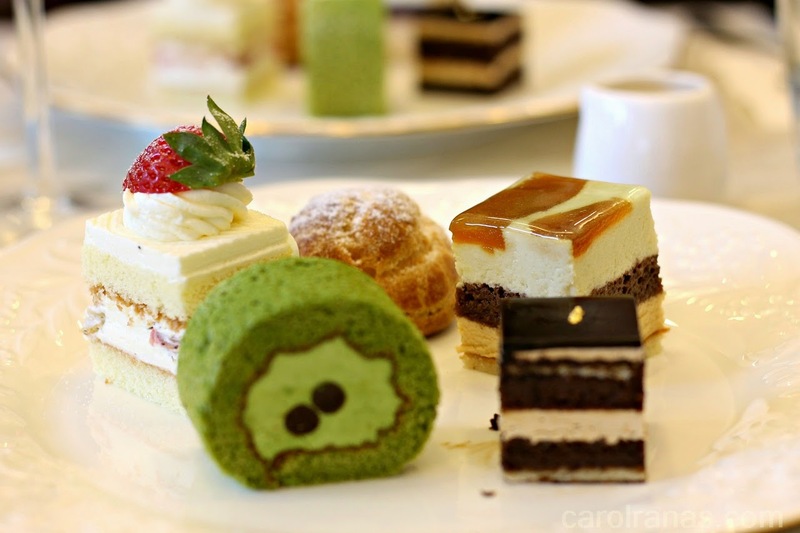 I was excited for our visit at Bebe Rouge because an afternoon tea time seemed like a good idea. 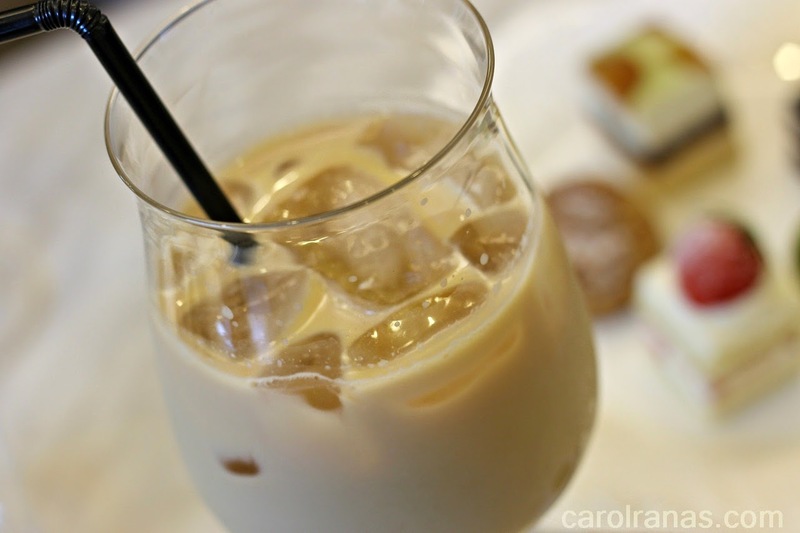 I was rooting for brewed coffee to go with their pastries but it was one hot afternoon so I ordered their Iced Royal Milk Tea to cool down my thirst. 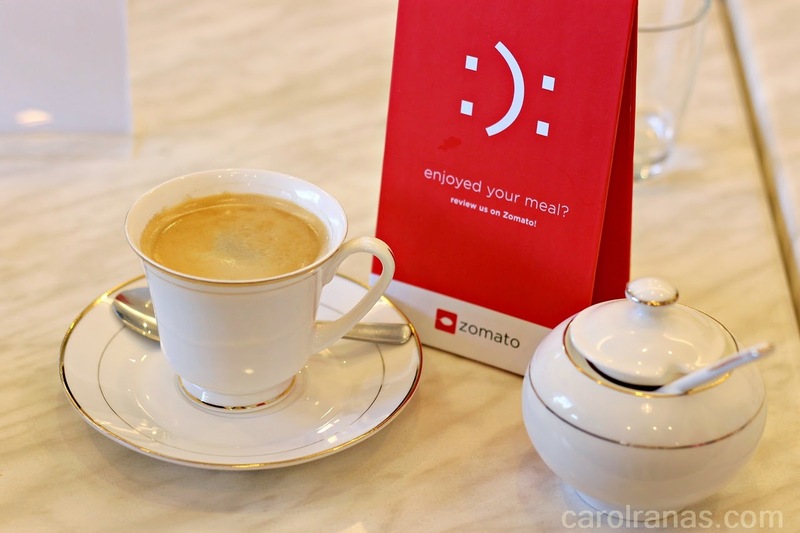 Other foodies ordered coffee, hot chocolate and freshly brewed tea. I was envious but the heat drained most of my energy. 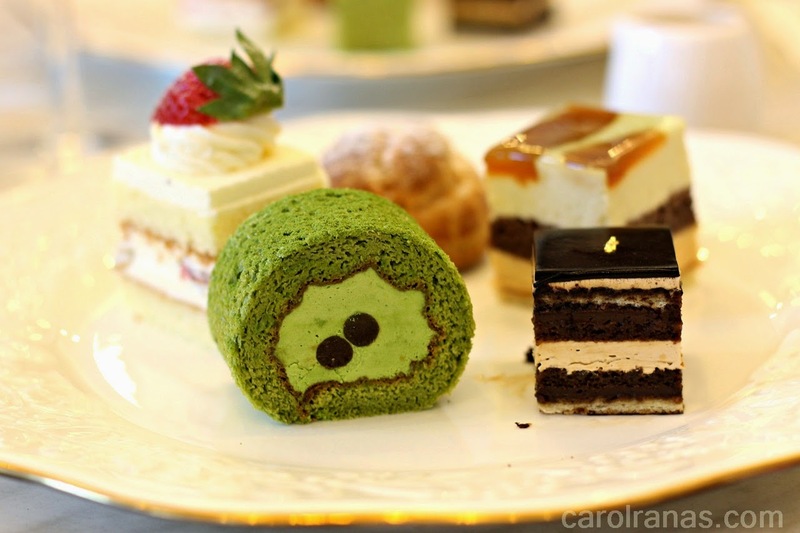 We were served a sampler of their 5 cakes namely: Strawberry Shortcake, Cream Puff, Opera, Matcha roll cake and Eve. It was served in cute bite sized pieces that was too kawaii. The Matcha roll is matcha sponge cake with rich matcha cream and a bit of sweet red bean paste inside. While the Opera cake is a staple French cake with a combination of almond joconde sponge cake, chocolate ganache, coffee butter cream and chocolate glaze. It was bittersweet but still rich and good. I had mixed feelings with Eve because its contrasting taste/ It is made of layers of granny smith apple mouse, cinammon caramel mouse and caramelized apple on top.You'll taste different flavors like the tartness of the apples, sweetness of the caramel mouse and a bit of bitterness from the cinammon. I just find it a bit weird and inundate. I particularly loved their Cream Puffs which has real vanilla custard and milky cream filling. The filling was ample to make you drool. Yum! Their bestseller is their Strawberry Shortcake which was by the way heavenly. What I liked about it is that it was not too sweet. 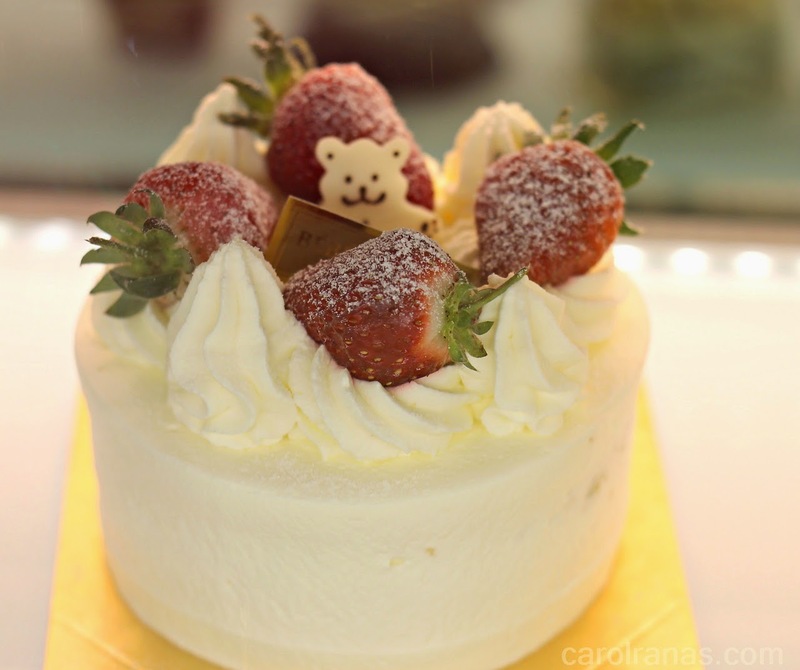 You can taste the soft pillow cake, a light cream and fresh strawberries. To some people, it may be a but sour because of the overpowering taste of real strawberries, but for me it was perfect. Their Strawberry Shortcake tastes like "real" strawberries and not overdosed with syrupy sugar. 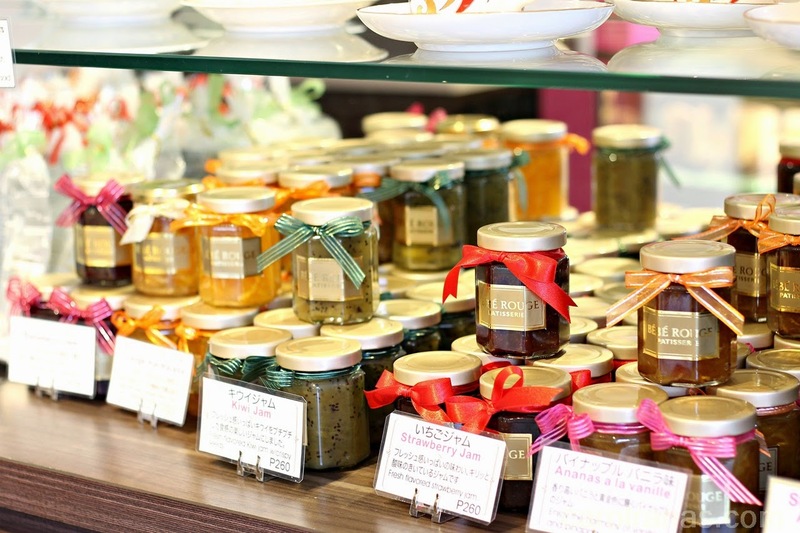 Aside from cakes, Bebe Rouge also sells different types of affordable pastries like breads, financiers, madeleines, cookies, chocolates and macarons, They also have different types of home-made stuff like jams too! Good News! If you have difficulty finding their branch in San Antonio, you can drop by Century City Mall for they also have a branch there which sells most of their pastries. 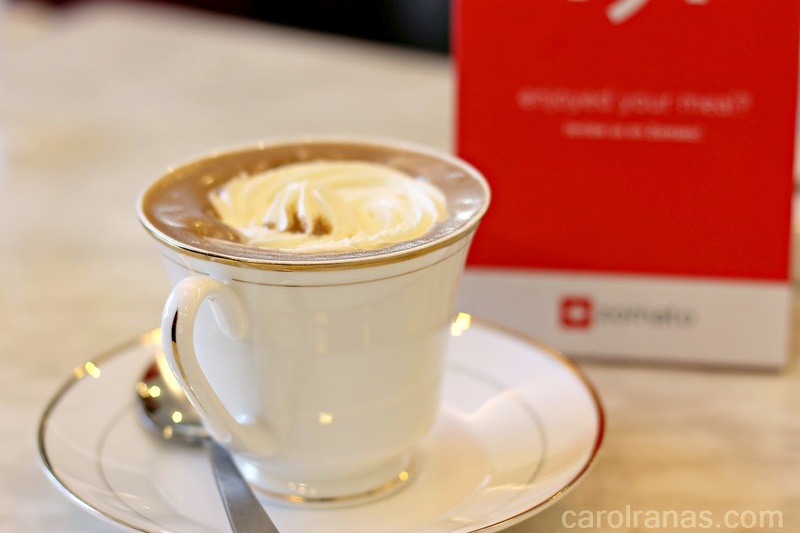 Thank you Zomato and Bebe Rouge Patiserrie for a wonderful and sweet afternoon! Follow me on Zomato! You can also read my review there.